Public areas with access to various computers and tablets. With the assistance of enthusiastic volunteers, everyone can use computers and tablets here. Because Wi-Fi everywhere is a great objective, but it can only be used if you have your own laptop. So that everyone can benefit from this progress, it is vital for everyone to have access to these resources. Students can do their research work for assignments or work/study together in group facilities. Adults can use online platforms to apply for jobs or submit tax returns. 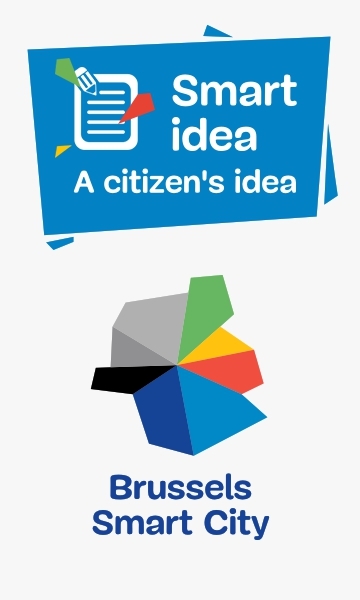 Ideas can be exchanged and in an ideal world, communities will grow up around the centres, which will themselves seek innovative solutions to make Brussels a Smart City.